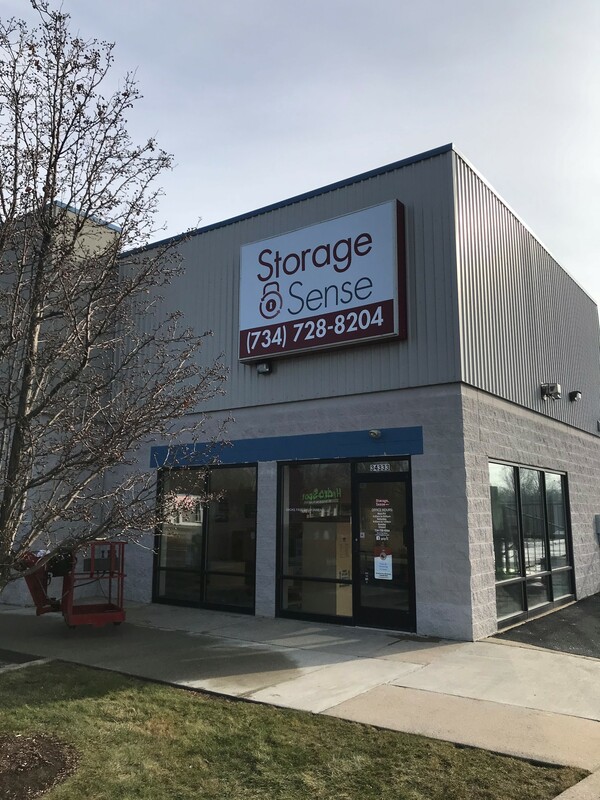 Storage Sense in Wayne MI offers solutions for small business owners. 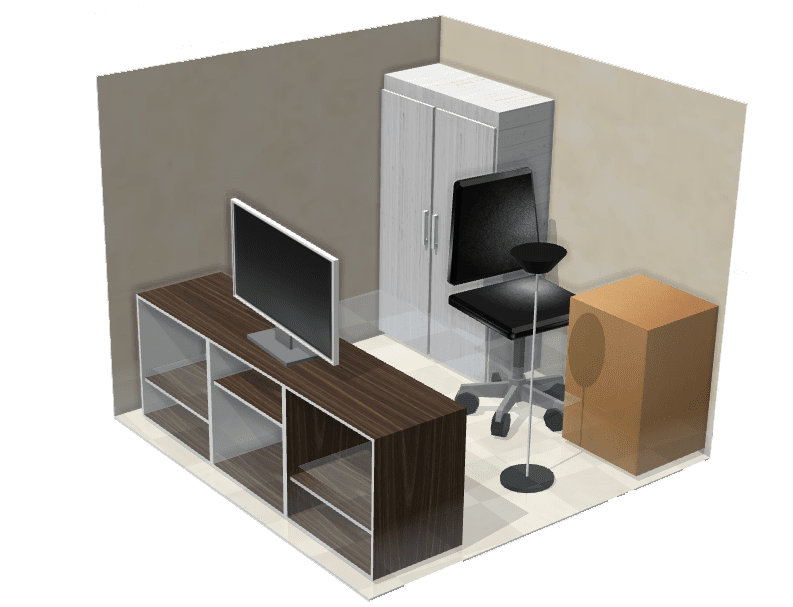 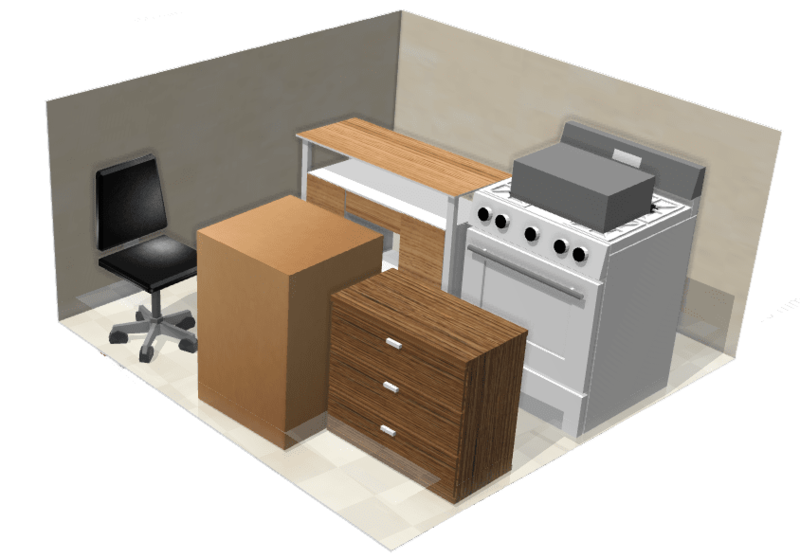 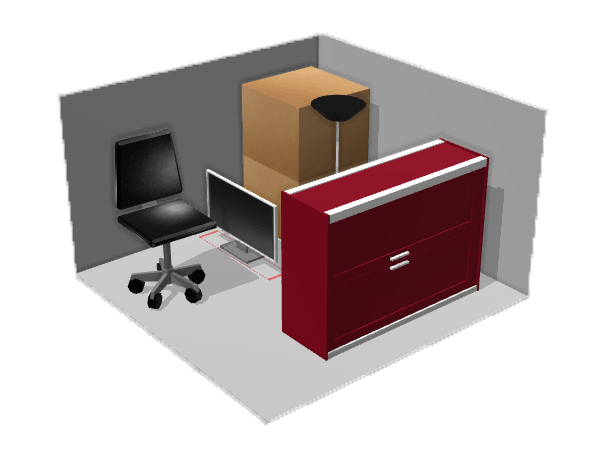 Reserve a unit to protect your marketing materials or have a meeting in our business center. 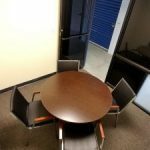 Stop in to talk with our manager on site for details. 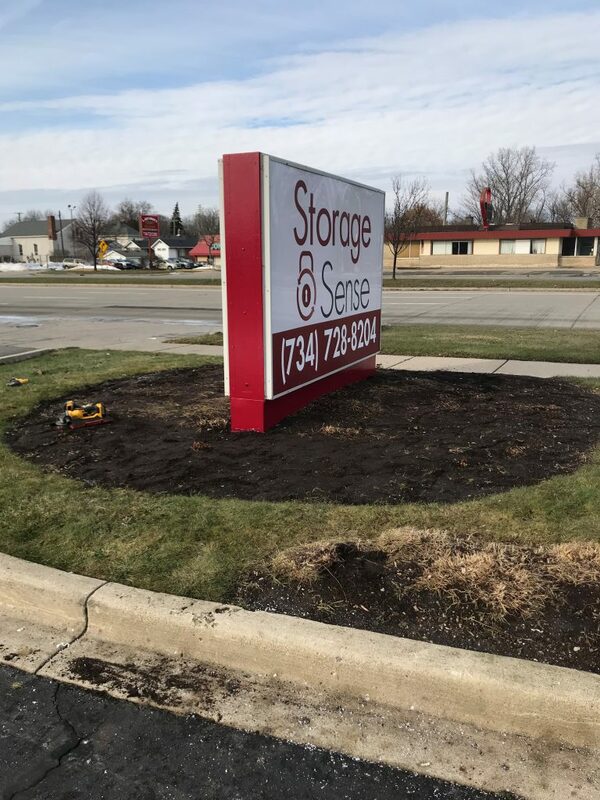 We are excited to get involved with our Wayne MI community. 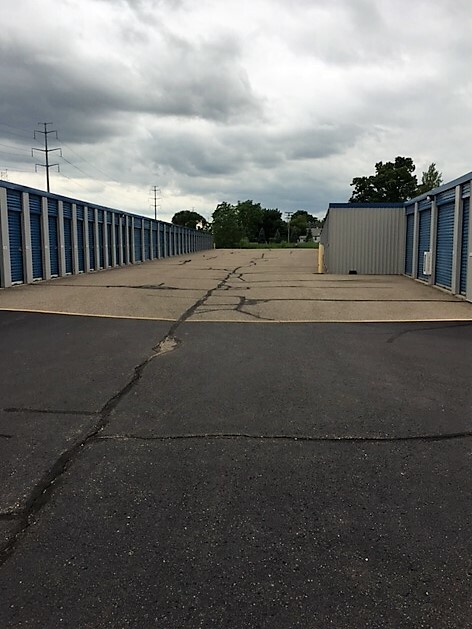 Our neighborhood friends board is filled with local services that you can trust! 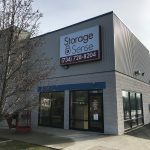 When you are looking for the right moving company or you just got to the area and need a local favorite for dinner, check out our list below. 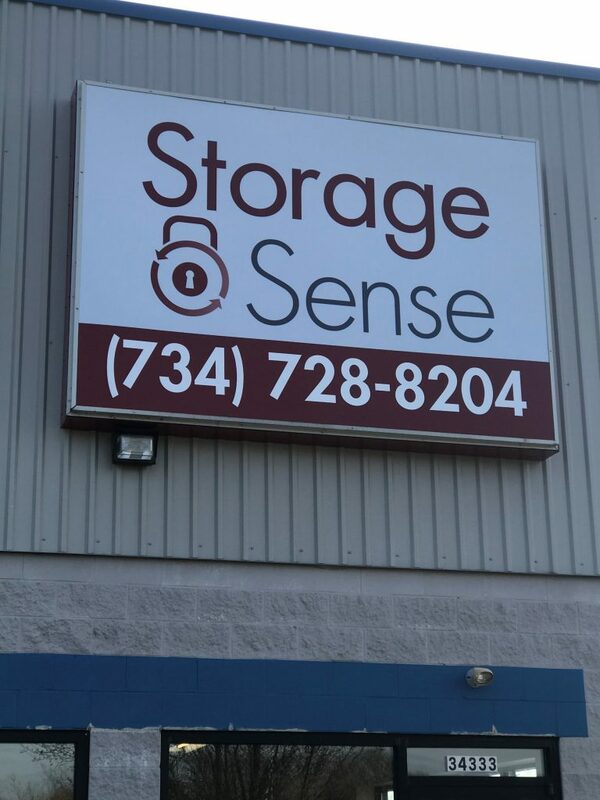 You can also see what deals they are offering to customers storing at Storage Sense Wayne MI. 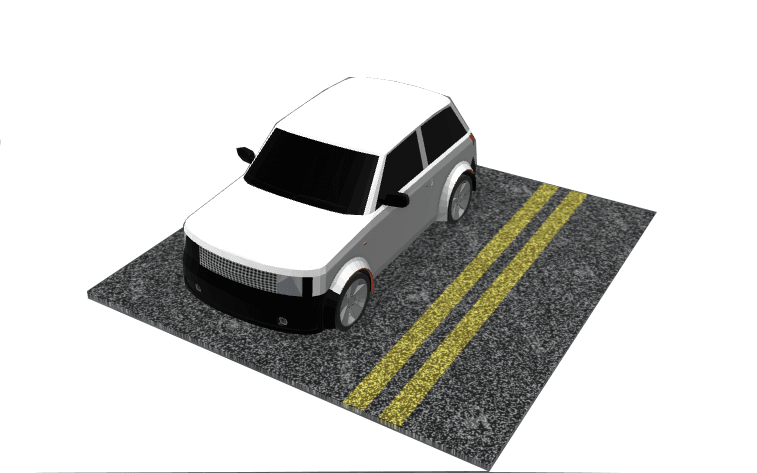 Wanye MI is a city located in Wayne County between Westland, MI and Romulus, MI. 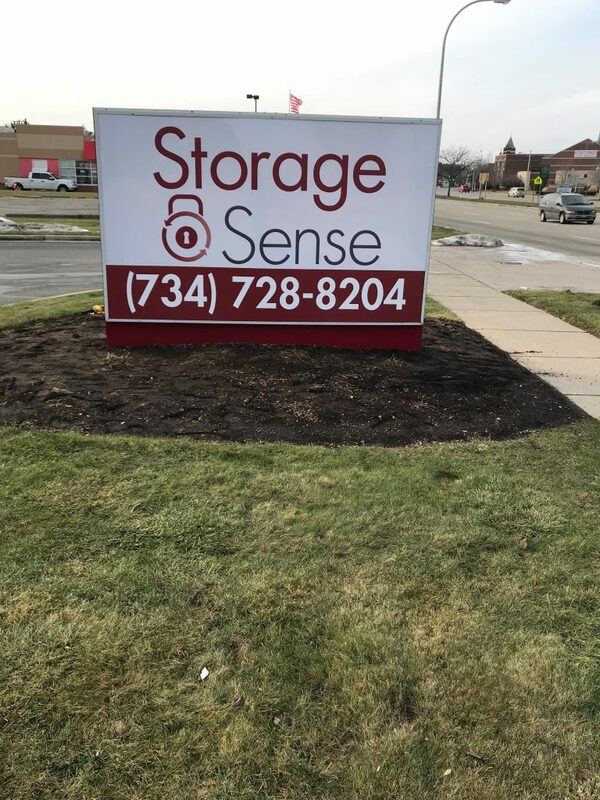 Our Storage Sense location on Michigan Avenue is safe and secure for all the surrounding areas. 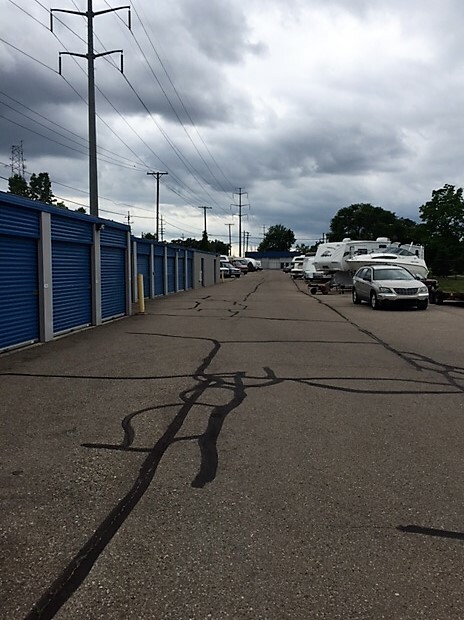 We are a short drive away from Detroit Metropolitan Wayne County Airport which makes it that much easier to get your belongings as you head to the next business meeting or vacation. 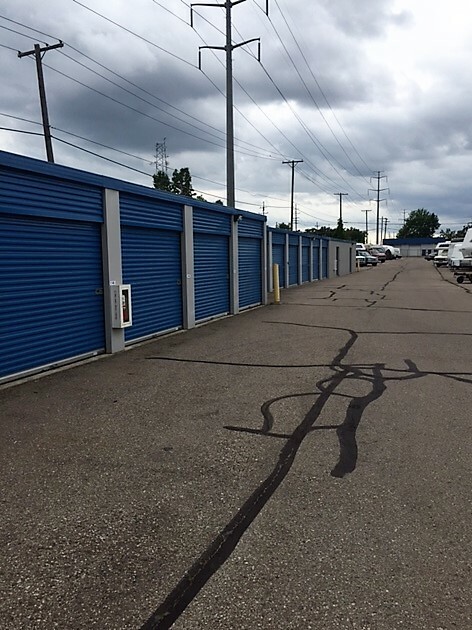 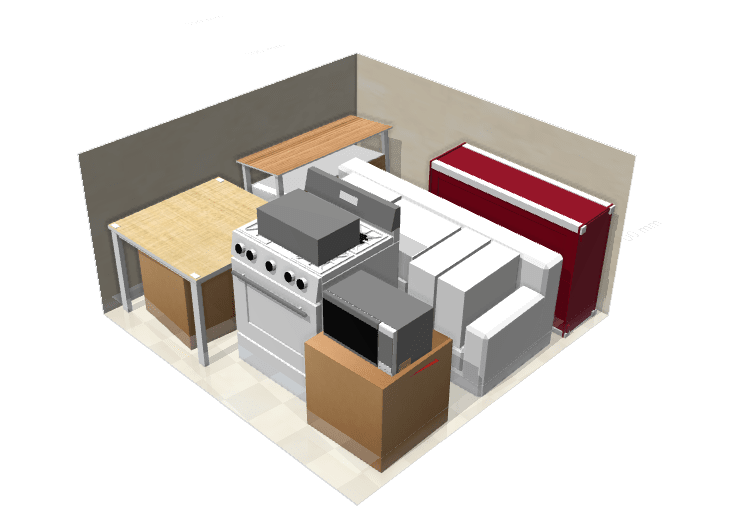 Auctions of storage units occur after fulfilling the State lien law procedure of someone who has not made payment on their unit. 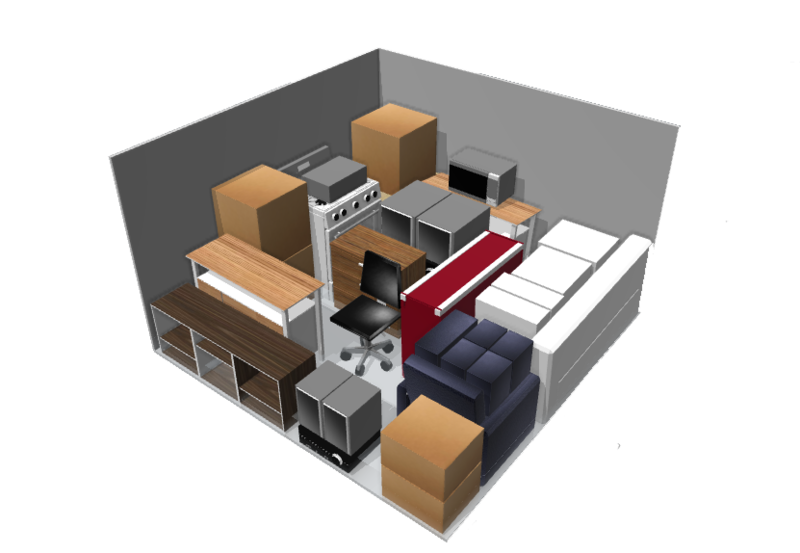 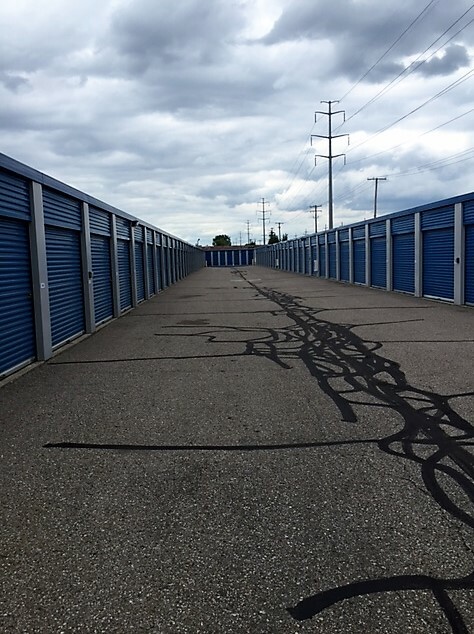 Storage auctions aren’t our favorite side of the business, but they are part of it. 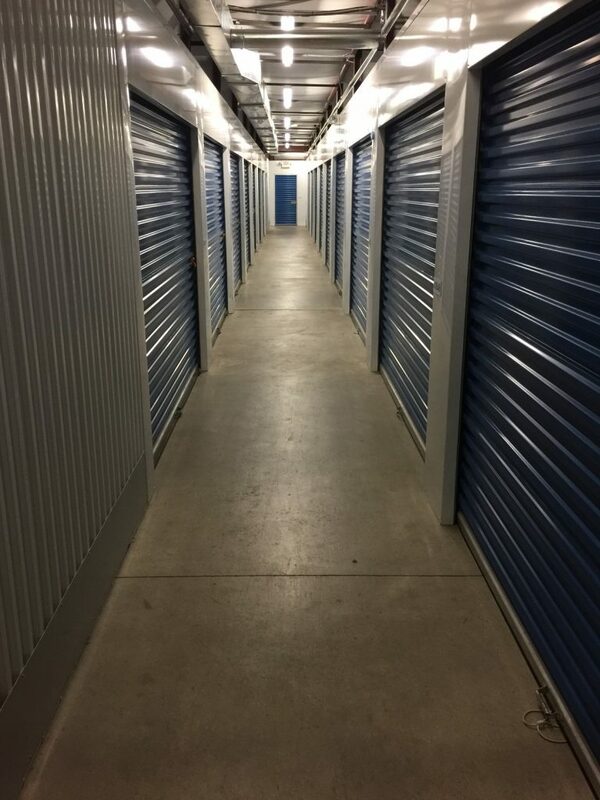 Find self storage near you!